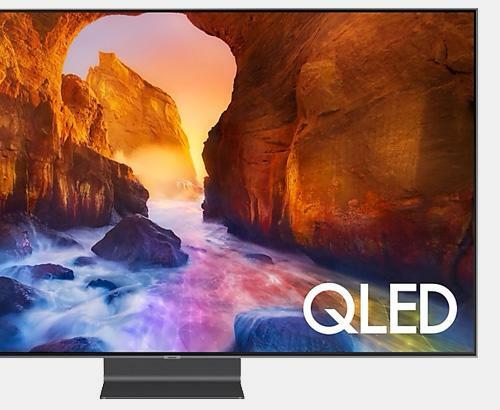 The KDL32WD756 is a fantastic television and successor to the out going W705 Series bringing a range of smart apps such as catchup TV and also Streaming services. 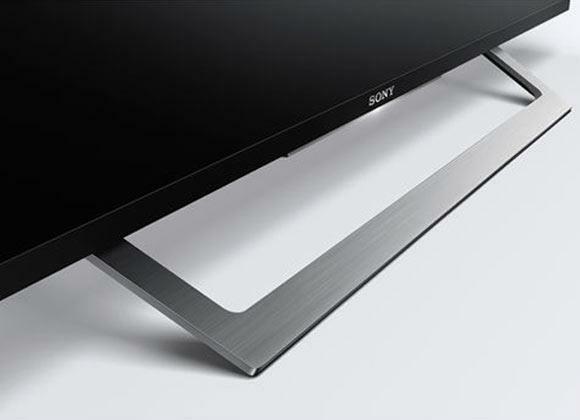 The Sony KDL-32WD756 is Sony's latest generation of television with pin sharp picture and robust sound quality. However you want to make sure that your product is covered for the future. This is why this television along with many other fantastic Sony products come with a 5 year guarantee as standard. Featuring the X-Reality Pro chipset, every signal received is analysed and compared to a database of calibrated photos ensuring the truest, natural color reproduction is reproduced with the television. 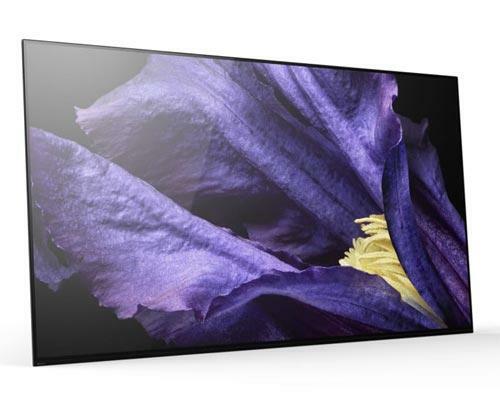 This latest generation full HD television also introduces the new Sony smart platform making your TV even smarter. Now you can enjoy a similar interactive experience with you television as you would from any other smart device. As we are a Sony Specialist Independent Retailer we can offer you the best advice, installation and after care service than national retailers. 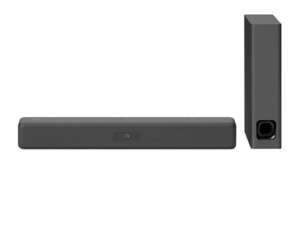 A demonstration of this Sony WD756 series is available at our Bolton store near Manchester Rawtenstall store in Lancashire. Our installation service overs the whole of Greater Manchester and also many parts of Lancashire. Our prices are constantly monitored to ensure that we are as competitive as national retailers. This Sony KDL-32WD756 is also available with a bespoke white glove delivery and installation service. Ask in store for further details. 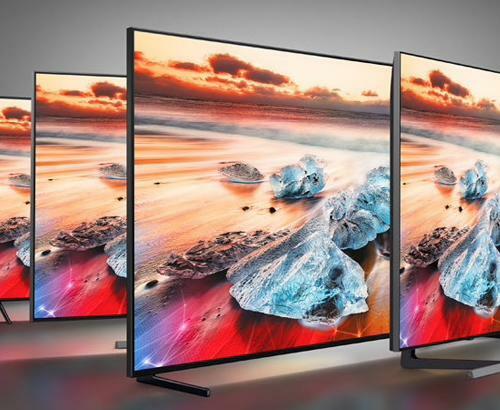 In our store you will be able to sit back, relax and absorb the amazing picture and sound quality this television has to offer. Does this TV have the Android platform or is that for the higher spec models? 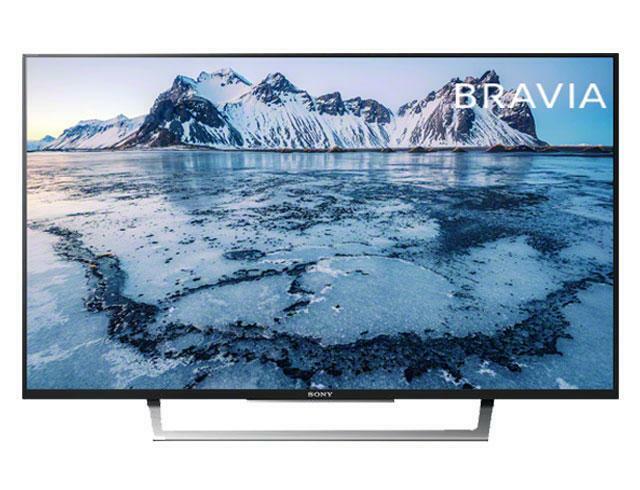 Only the XE80 4K range and above includes the Android TV platform.